We’re well into November, the unofficial start to the new year. While most businesses are neck deep in Q4 goals and deadlines, the consensus outside of the corporate realm is that the year if pretty much over. You’ve got cyber-deal driven shopping and holiday parties. Festivities and ugly sweaters. Merriment and seasonal spirits – some with joy and rapture, some with holiday hangovers. Point is, before you turn around you’ll be toasting out with the old and in with the New Year. Welcome to Q1. So, with January well underway, that brainstorming session earlier in the fall is expected to come to fruition, and marketing strategies waiting in the wings are about to be put to the test. But by whom? While companies assume hiring ramps up in the first part of the new year, leadership acquisitions should be considered well before that. 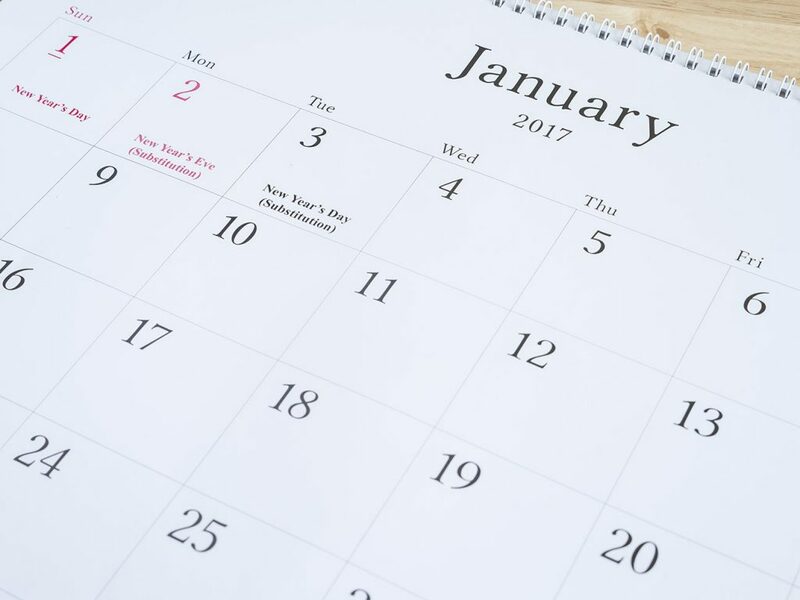 Between onboarding and needing to get a jumpstart on marketing initiatives, now is the time you should be placing key employees in positions to hit the ground running in January. Unless you’re in retail (and those promotional campaigns have been scheduled since August) the mindset in marketing is that November and December months aren’t likely to yield hefty returns in the way of lead gen or sales from new strategies. Sure, you’ve got year-end goals and Hail Mary pushes, but for the most part, marketing departments and agencies are thinking ahead. 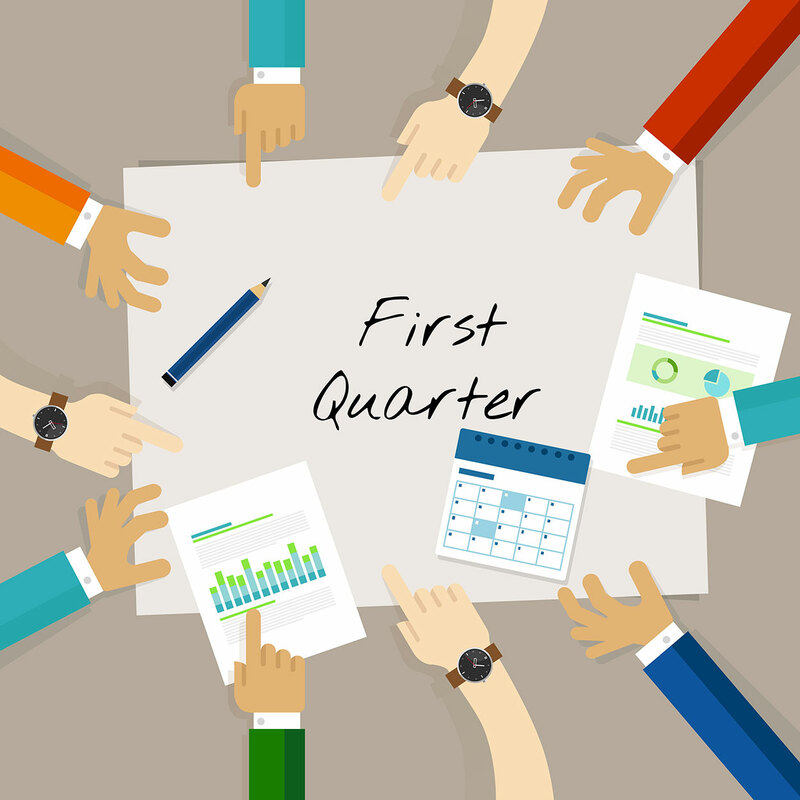 The end of Q4 is a good ramp-up time and is typically used to support ongoing initiatives. And, since no one is really introducing anything new to the market, this presents a prime opportunity to seize the search for seasoned pros to enhance your team in 2019 with a Q4 hiring strategy. Executives in the throws of Q4 may not be focused on a career move, rather they’re absorbed with finishing the year strong. However, it doesn’t mean they’re not open to considering a lateral move, or field opportunities to challenge themselves in a new opportunity. Your best bet to make this happen is to partner with an executive recruitment firm. Companies rely heavily on HR, though those individuals tend to fish from a rather isolated pool of candidates seeking new positions. Executive recruitment experts, and primarily those that concentrate in a specific career field, broaden their searches to identify and attract seasoned professionals from all over the industry. You are then introduced to a select few that are typically ideal to lead your team. This not only gives you the upper hand in hiring the best but also cuts down on the time it takes to secure sought-after expertise. MarketSearch is a nationally networked executive search firm specializing in advertising, digital strategies, and marketing communications. Our executive recruiters, former marketing and advertising professionals themselves, tap into an elite network of like-minded pros that general placement agencies, and even HR departments, cannot provide. This expertise and insight lets the MarketSearch team weigh both credentials and character to provide a short list of leadership potential to companies. We support HR departments by understanding the importance of building a corporate culture and expediting the process to introduce you to exemplary candidates. These recruits will ultimately go on to shape the company’s persona and support internal HR through collaborative efforts that increase employee engagement. Partnering with MarketSearch is as much about finding the right leadership as it is putting strategies in place to start the year off strong. In this fast-paced industry, in particular, Q1 waits for no one. Contact us to discover why more marketing and advertising executives trust MarketSearch and how our partnerships are helping to evolve leadership teams in today’s innovative organizations. Call us directly at 617.971.0300 to learn more about how we can help you with your Q4 hiring goals.